Indian cuisine has a lot of interesting and unique desserts. We’ve already talked about faloodas before, and now we are headed to discuss India’s very own spin on ice-creams, Kulfis. Rich, smooth and creamy, these desserts are an all-time favorite that we just can’t get enough of! Kulfis might seem similar to ice-creams, but the process that goes into making it is quite lengthy. Full fat milk is boiled for hours and stirred constantly to achieve a velvety smooth texture and a caramelized flavor. It reaches a thick consistency when it is reduced by almost one-third of its original quantity after which it is frozen. It is a preparation method that dates back to the 16th century but is still quite popular. 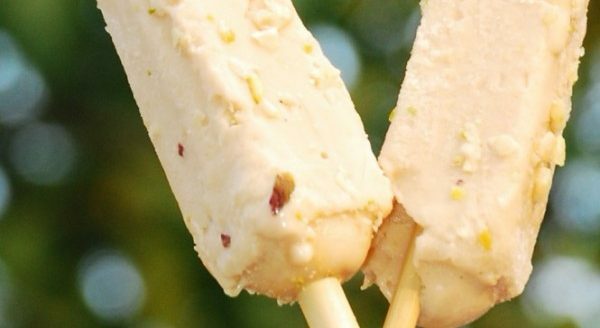 New Kulfi Center’s creamy kulfis come in a variety of different fruity and nutty mixes. Kesar and Malai are the classic favorites while Roasted Almond, Fruit Mix, and Mewa Chikki appeal to those who want to try something different. If you’re going for fruity flavors, do try their Mango, Orange and seasonal Sitaphal and Lychee kulfis. It is one of the oldest kulfi centers in the city, so it is almost always crowded.It’s only a small stall with no seating arrangement, but Chowpatty Beach is only a stone’s throw away; so you can enjoy your kulfi right at the beachfront. 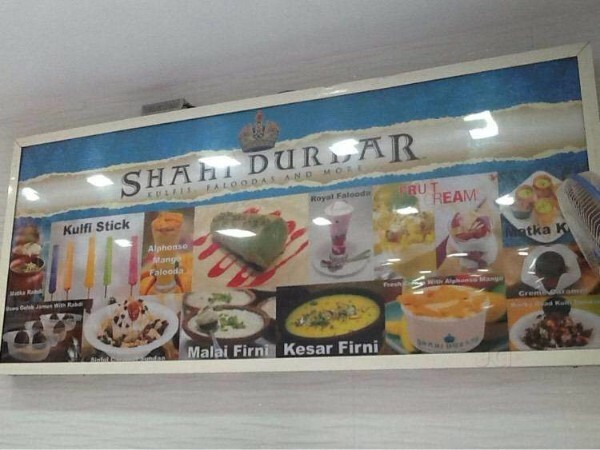 Shahi Durbar’s six branches are spread in all pockets of Mumbai, so you won’t have to travel too far to get yourself some good kulfis, faloodas and ice-creams. While they do serve pasta, sandwiches and other snacks, desserts are what they do the best. Their Kulfi menu is vast. It is divided into four sections: Matka Kulfi, Kulfi Sticks, Slice Kulfi and Kulfi Milkshakes. They have gone all out with their creativity in the flavor section too. They have got Paan, Gulkand, and Blueberry flavored Kulfis there! Over the years, the menu has expanded a lot and its loyal set of customers love their sweet curd, Mawa ni Macchi, and kulfis the most. 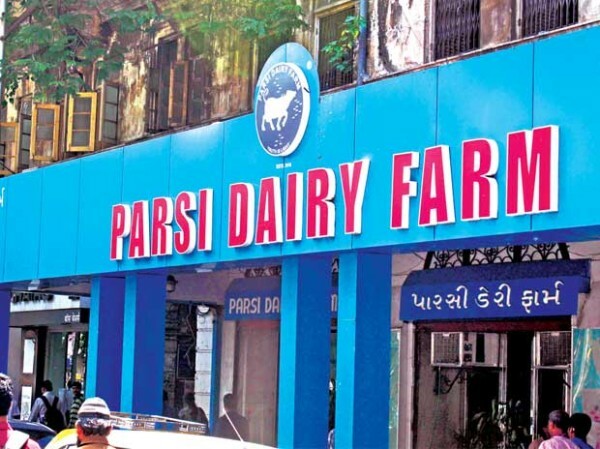 Now, all their milk products are outsourced but they conduct regular quality check-ups, so the high standard has been maintained. Almost everyone who goes to try out Mahim’s street food delicacies finishes up their meals with desserts at Baba Falooda. Their Faloodas and Kulfis are equally popular. If you want to try something that combines the creaminess of kulfi with the velvety texture of faloodas, try their Dry Kulfi Falooda and Royal Malai Falooda; they are heavenly! Baba Falooda is extremely popular, but its fame hasn’t touched its prices. They are quite affordable for the kind of quality they offer. A-1 Ice Cream is a no-frills dessert shop that has nothing to offer in terms of ambiance, but it is the best place to go if you want to try different flavors of kulfi. 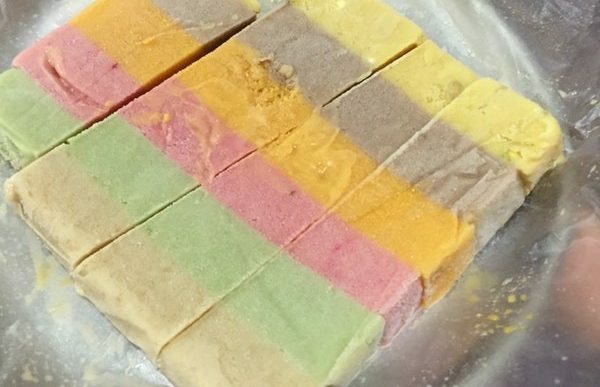 They have more than 25 types — both sliced and stick kulfis —which include Raspberry, Orange Tutty Fruity, Special Falooda, Paan, Shahi Anjeer, Pista Badam, Raj Bhog, Special Cassatta and more. 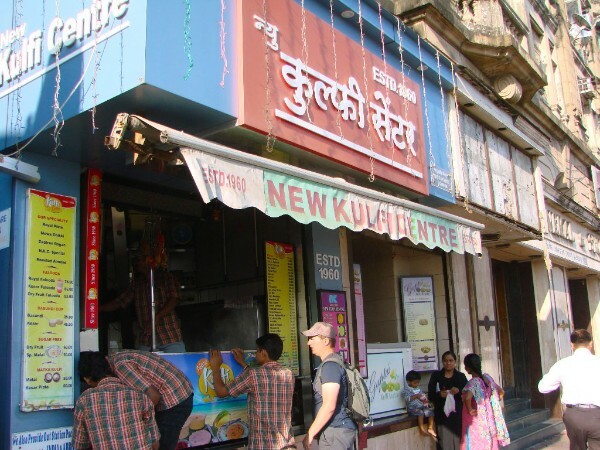 All of their Kulfis are super cheap; their kulfis start from just Rs 20! 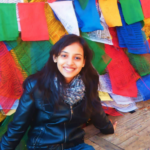 Vicky Kulfi Parlor has the most number of kulfi flavors in the city! For more than 30 years, this dessert parlor has been a favorite among locals. There is nothing fancy in the restaurant; desserts take the main focus. 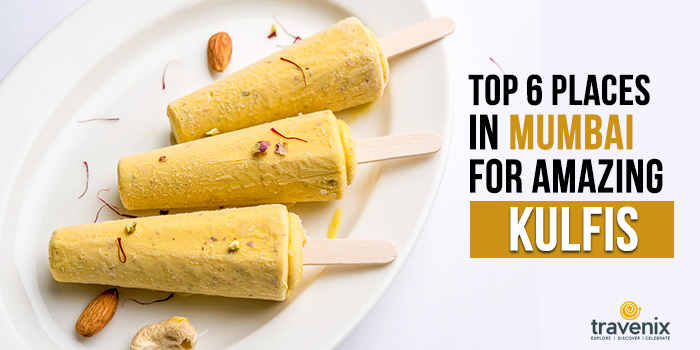 Their Punjabi Kulfis will appeal to those who love nutty flavors; Kesar Pista, Kesar Kasatta, Badam Pista are the best. Other unique flavors include Rose, Paan, Nova Chikki, Butter Scotch, Coconut, and Blackcurrant. 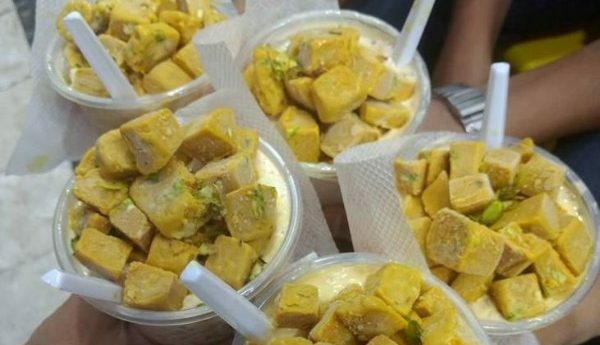 Which is your favorite kulfi center in Mumbai? Share with us your opinions in the comments section below. Not a kulfi person? We’ve also got some scoop on the best ice-cream shops and the best faloodas in Mumbai. Head there for some refreshing summer delights!